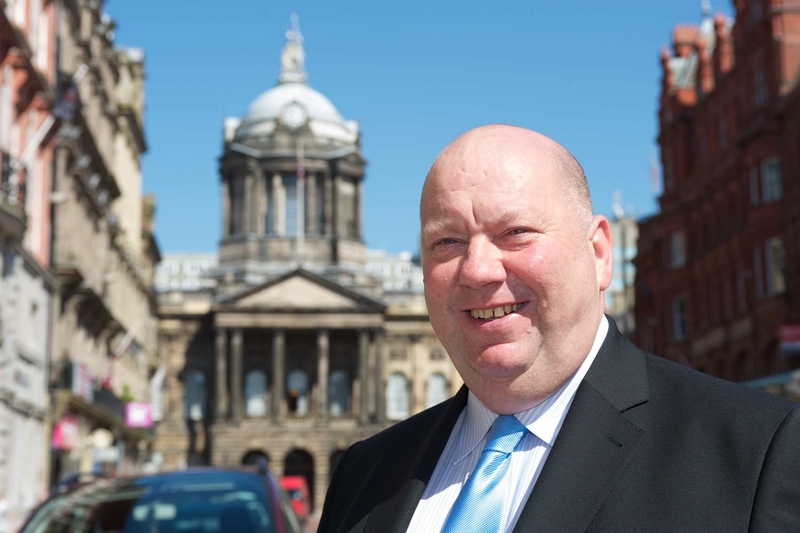 Following last week’s Liverpool news, today the Summer Born Campaign received a formal “supporting statement” from Councillor Lana Orr in the office of the Mayor of Liverpool, Joe Anderson. We are very grateful to this council for listening to us and doing what is right; and we only hope that more admission authorities might now follow suit. “This change is welcome and in Liverpool we will start to follow this principle at the earliest opportunity – before Government changes are introduced. We want every child in our city to thrive at school and this means being able to access a full education. This entry was posted in CAMPAIGN UPDATES, MEMBERS OF PARLIAMENT, THE DEPARTMENT FOR EDUCATION. Bookmark the permalink. This is just what ALL other, more obstructive, LEA’s need to realise, well done Liverpool in understanding that the needs of a child far outweigh the needs of bureaucratic neatness! Well done to all you amazing ladies doing all this hard work on behalf of our children. This really is fantastic news. Let’s hope other admission authorities follow their lead! This a fantastic statement from Liverpool. So happy to see they have been so proactive in their approach to summer born admissions. I really hope other admission authorities follow Liverpool’s stance to ensure that children are not forced to miss a year of education any more. If Liverpool can do this, every admissions authority should. Let’s put an end to the post code lottery once and for all! Totally,agree with the above comments. Well done to Liverpool for not waiting until the government eventually issues some kind of formal guidance. Admissions officers in all LAs need to really be honest with themselves about whether their current outdated policies are giving the best opportunity to all children. The answer is obviously “no”, so why maintain the injustice? Fantastic news, hopefully other local authorities will follow suit as how can anyone agree that missing a year of education is in a child’s best interest and the parents have a right to send their child to school at compulsory school age. Finally common sense prevails. At last a council that recognises that parents know best, congratulations to Liverpool on acting ahead of government advice.